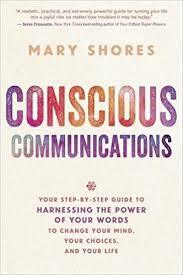 Mary Shores is an author, business owner, CEO, thought leader and communications specialist. Like all accomplished people, Mary has created a principle that she lives by: Words That Work. Mary is the author of Conscious Communications, owner and founder of one of the most unique collection agencies in the country. She has spent her entire career listening to problems and getting positive results under the most stressful conditions possible. What makes her business successful is what makes her life successful: her three-step Words That Work system of communicating. The principle behind Words That Work is to recognize the importance of effective communication and problem solving skills in the service of leading a more results-oriented and happier life. Mary Shores has been recognized as a leader of innovative thought and has been hailed as a “revolutionary thinker.” Mary has spent over a decade teaching businesses and individuals how to inspire others, create new ways of thinking, identify their goals, and take action to create meaningful results. After coming from humble beginnings and experiencing devastating tragedy, Mary overcame adversity to become the youngest owner of a collection agency; an agency that prides itself on empowering consumers by alleviating their burden of debt. Mary’s agency has collected over 40 million to date, and her success is only going to grow. She is the creator of the groundbreaking Words That Work system, which helped businesses reach success through thoughtful communication. This inspired the creation of her Hay House book. Mary has traveled nationally to lecture and teach courses that help individuals implement new ways of thinking so that they can take small steps toward making more conscious and impactful decisions. Her unconventional and dynamic teaching style inspires all who listen by incorporating science, ancient wisdom, and personal experience into easy-to-understand lessons and exercises. 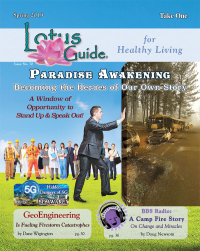 Mary has been featured on local and national radio and television shows, podcasts, and blogs. Her influential book Conscious Communications will be released by Hay House in August 2017. 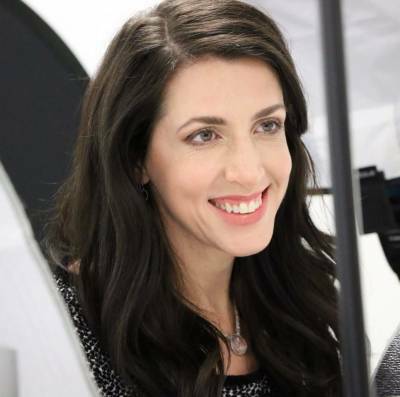 Since launching her brand less than a year ago, Mary has already accrued over 10,000 fans and subscribers, and her following continues to grow rapidly. Mary seeks to make an impact on the collective consciousness that will inspire individuals to live to their fullest potential. When Mary is not hosting retreats, speaking to crowds, on Facebook Live, or writing blog posts, she is with her two teenage sons in Central Illinois. To get involved in Mary’s movement, sign up for her Fearless Ambition newsletter at maryshores.com.